The clouds of Venus may possibly host alien life, say scientists who suggest that microbes may have evolved on the planet. Some models suggest Venus once had a habitable climate with liquid water on its surface for as long as two billion years. “That's much longer than is believed to have occurred on Mars,” said Sanjay Limaye of the University of Wisconsin-Madison in the US. On Earth, terrestrial microorganisms - mostly bacteria -are capable of being swept into the atmosphere, where they have been found alive at altitudes as high as 41 kilometres by scientists using specially equipped balloons, according to David J Smith of NASA's Ames Research Center. There is also a growing catalogue of microbes known to inhabit incredibly harsh environments on our planet, including the hot springs of Yellowstone, deep ocean hydrothermal vents, the toxic sludge of polluted areas, and in acidic lakes worldwide. Supporting the notion that Venus' atmosphere could be a plausible niche for life, a series of space probes to the planet launched between 1962 and 1978 showed that the temperature and pressure conditions in the lower and middle portions of the Venusian atmosphere - altitudes between 40 and 60 kilometres - would not preclude microbial life. 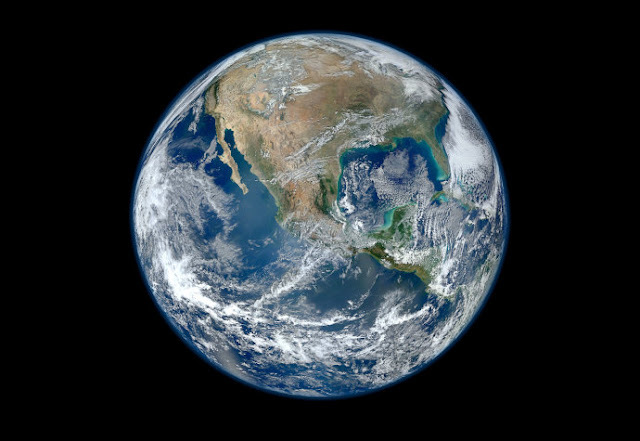 The surface conditions on the planet, however, are known to be inhospitable, with temperatures soaring above 450 degrees Celsius. According to Grzegorz Slowik of University of Zielona Gora in Poland, certain bacteria on Earth have light-absorbing properties similar to those of unidentified particles that make up unexplained dark patches observed in the clouds of Venus. Spectroscopic observations, particularly in the ultraviolet, show that the dark patches are composed of concentrated sulphuric acid and other unknown light-absorbing particles. Those dark patches have been a mystery since they were first observed by ground-based telescopes nearly a century ago, said Limaye, who led the study published in the journal Astrobiology. They were studied in more detail by subsequent probes to the planet. The particles that make up the dark patches have almost the same dimensions as some bacteria on Earth, although the instruments that have sampled Venus' atmosphere to date are incapable of distinguishing between materials of an organic or inorganic nature. The patches could be something akin to the algae blooms that occur routinely in the lakes and oceans of Earth, researchers said. “To really know, we need to go there and sample the clouds. 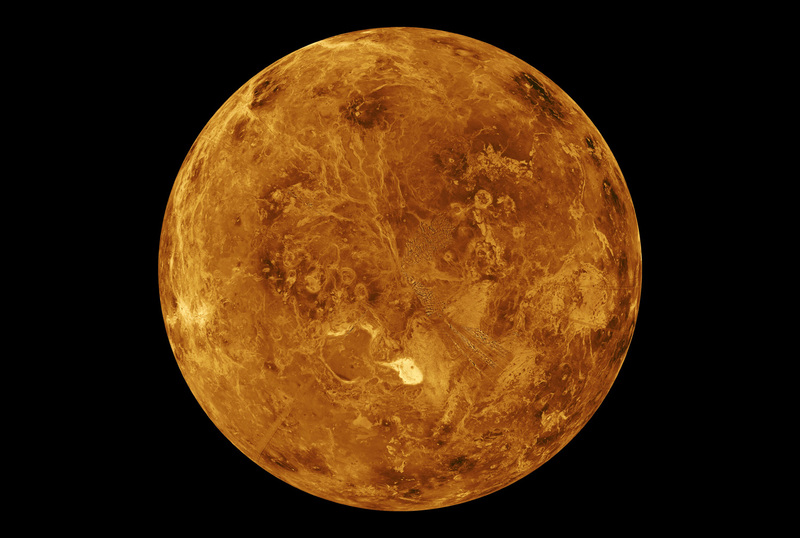 Venus could be an exciting new chapter in astrobiology exploration,” said Mogul.